Make sure you disable selective sync if you were using it before. You can do this in Dropbox Preferences -> Advanced -> Selective Sync. Just make sure all of the boxes are checked, and then wait for Dropbox to be fully synced. This will make sure you have all of your Dropbox data on your computer before canceling your account. This won't delete any of your files — they're safe and sound on your hard disk. When you cancel your account, make sure to tell Dropbox why you're canceling. You should consider the needs of your home and business when switching. For instance, if you use a lot of existing Google Services, you'll probably find it's easiest to switch to Google Drive. If you need fine-grained access controls and other enterprise-like functionality, you might want to take a look at Box.com. After you've set up your new file syncing service, go into your old Dropbox folder and drag all of the contents to your new folder. Yup, it's really that easy. You may also want to uninstall the Dropbox application. 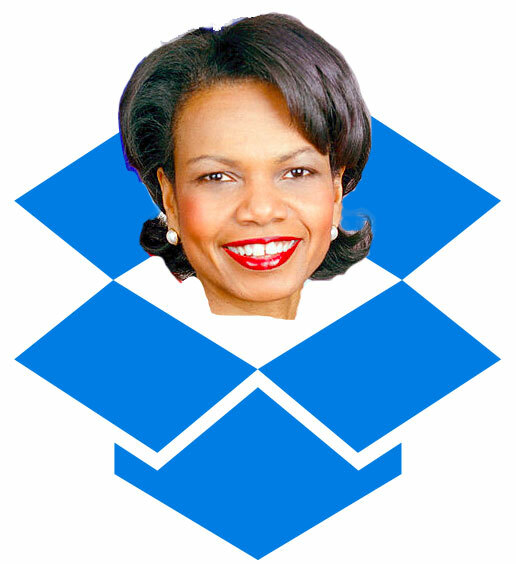 Dropbox logo is trademark Dropbox Inc. and used under the Fair Use doctrine of US Copyright law.